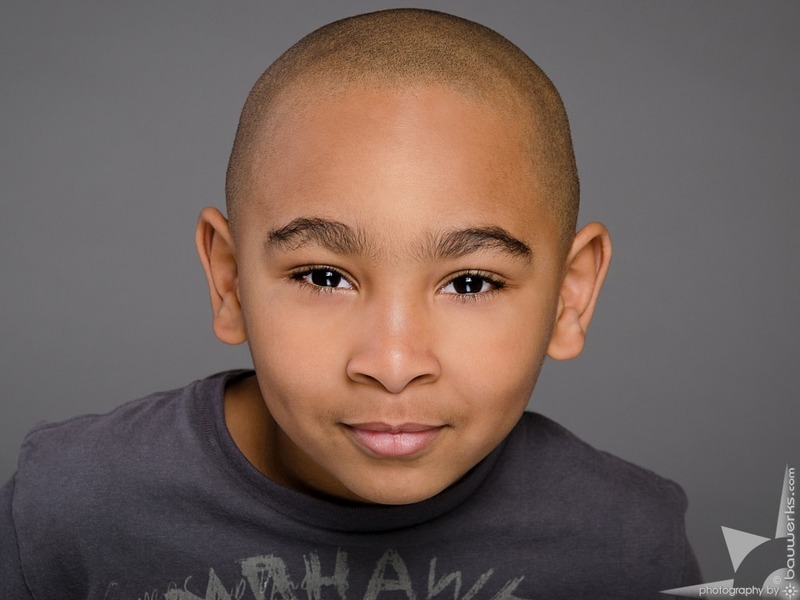 Chicago kid headshot photography for acting and modeling by Bauwerks Photography Studio. 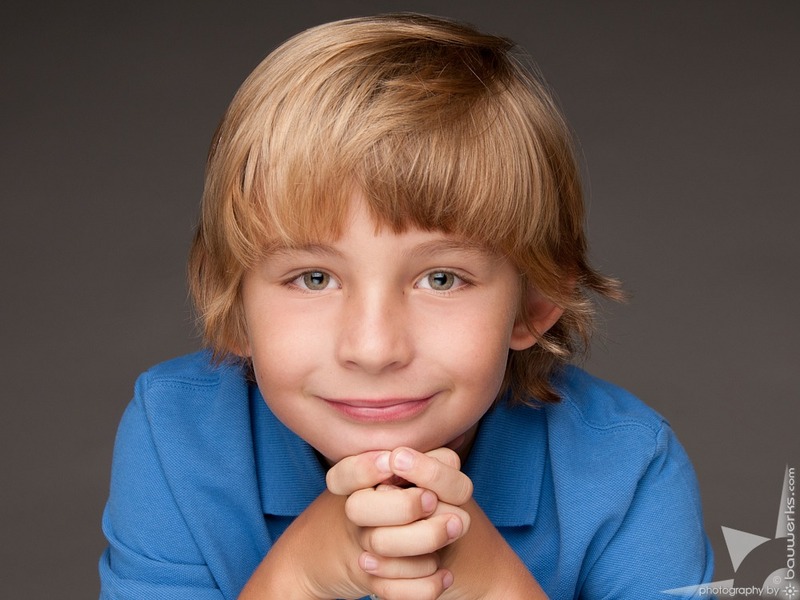 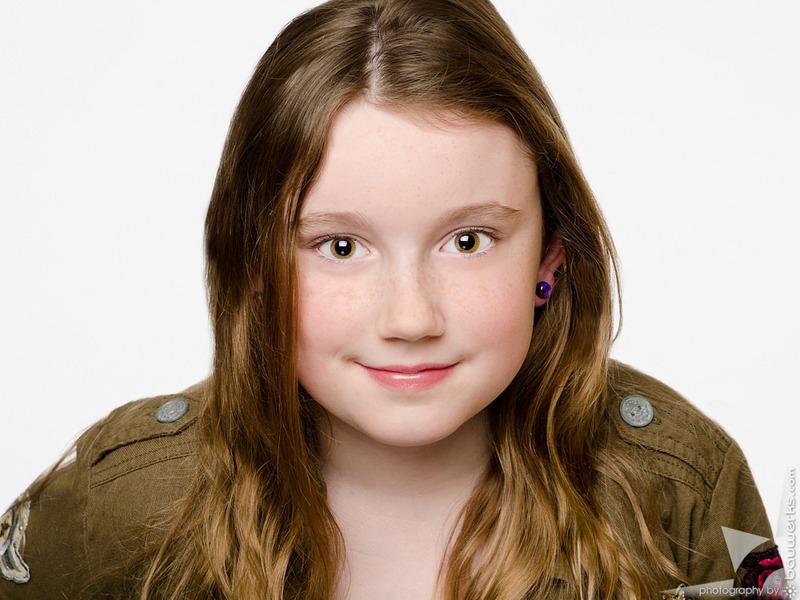 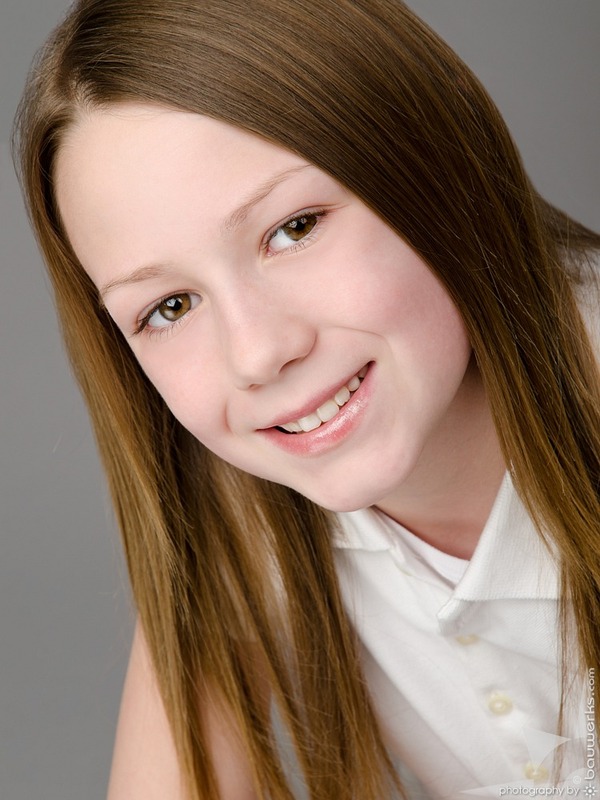 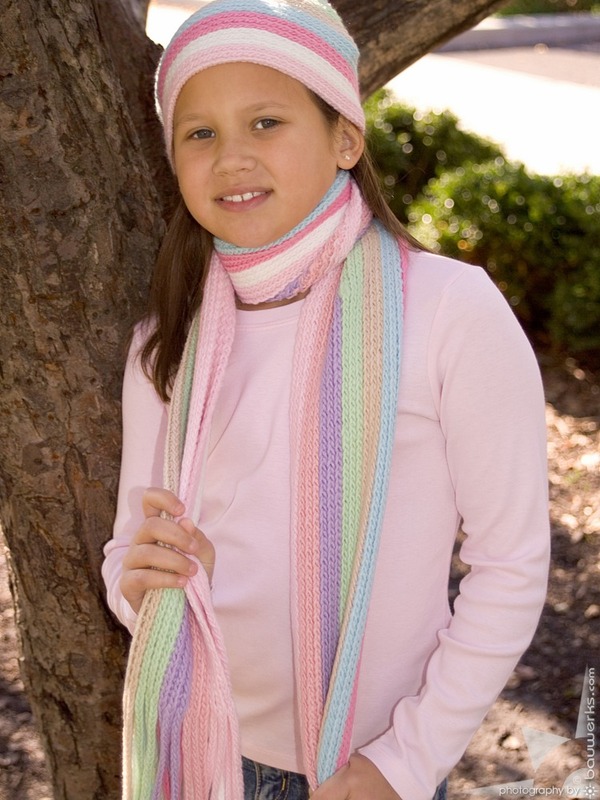 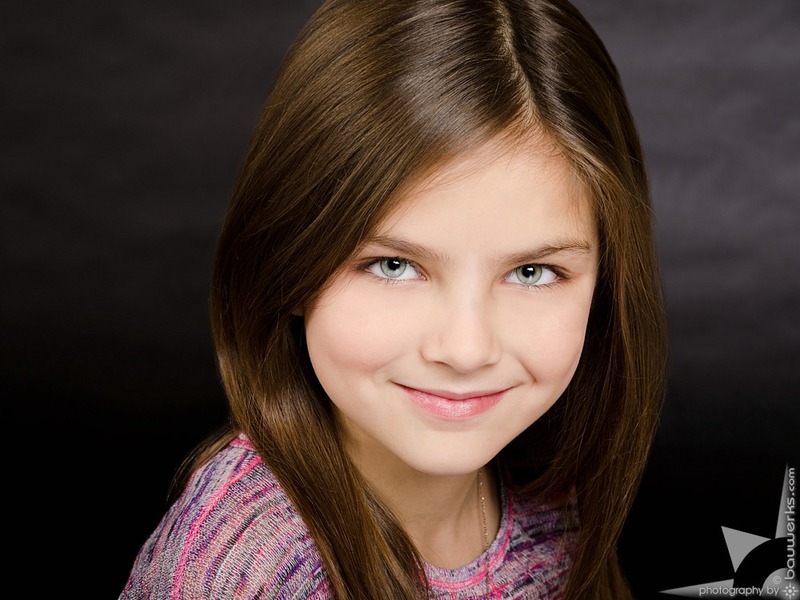 We have photographed many child actors and model talent of all ages for print, editorial, commercials, television and film acting resulting in creative modeling headshots and comp cards. 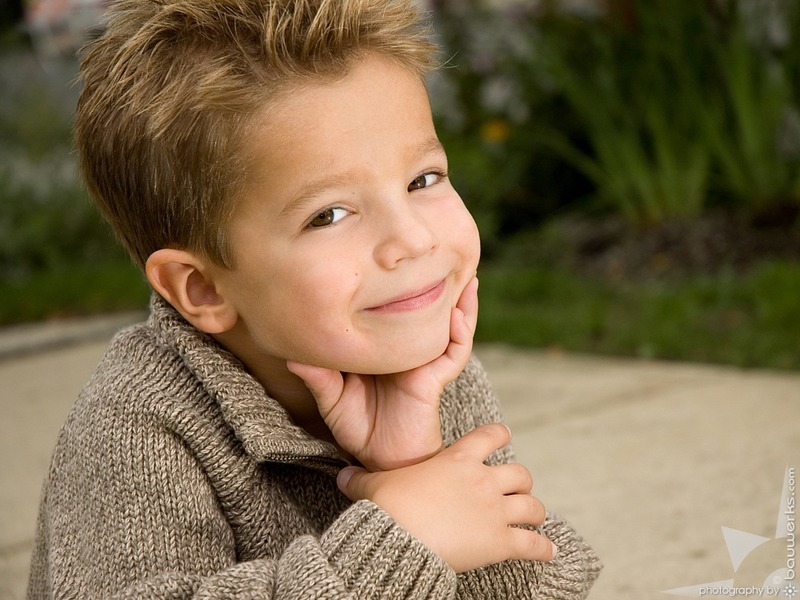 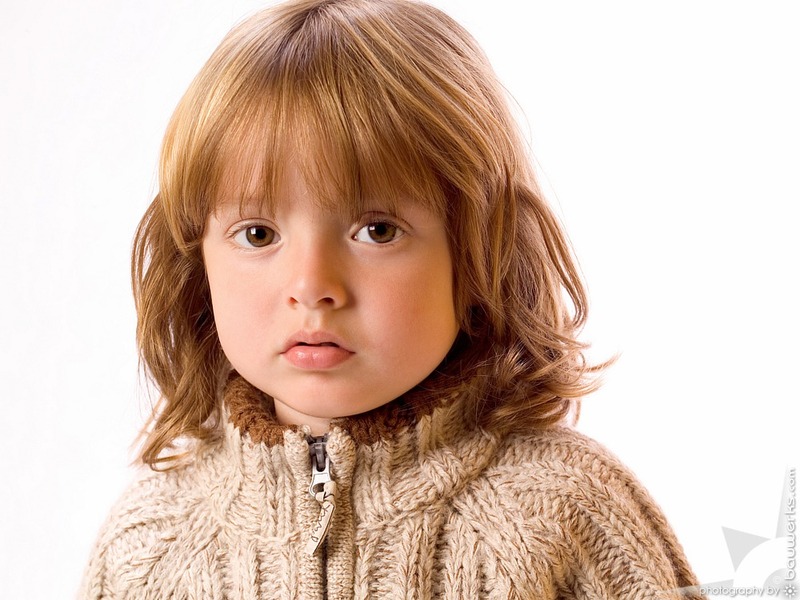 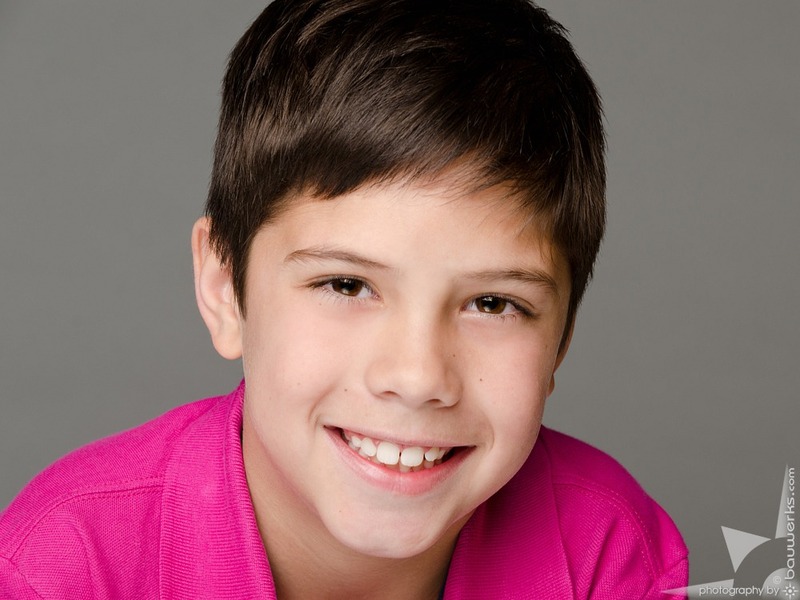 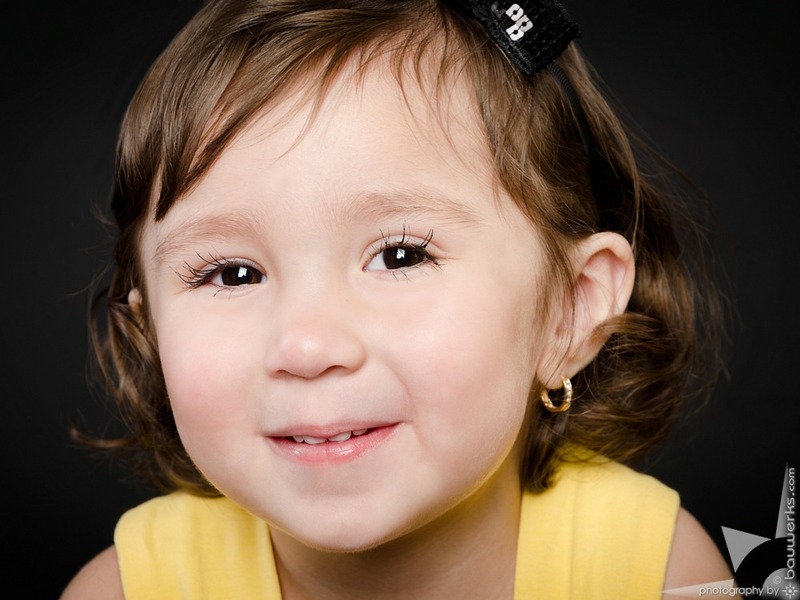 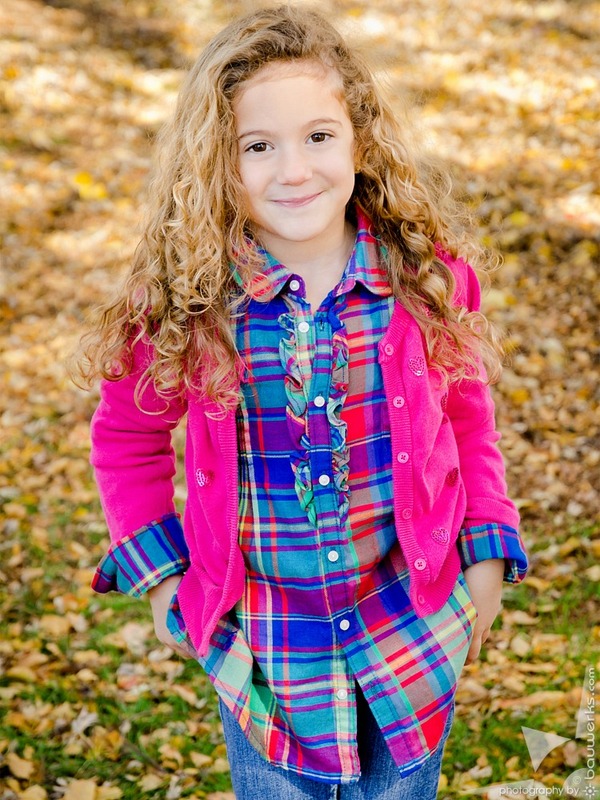 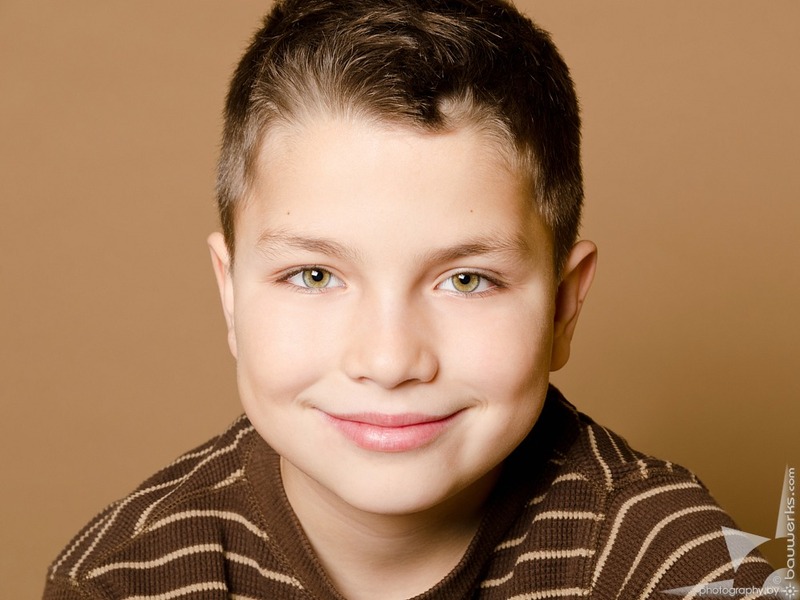 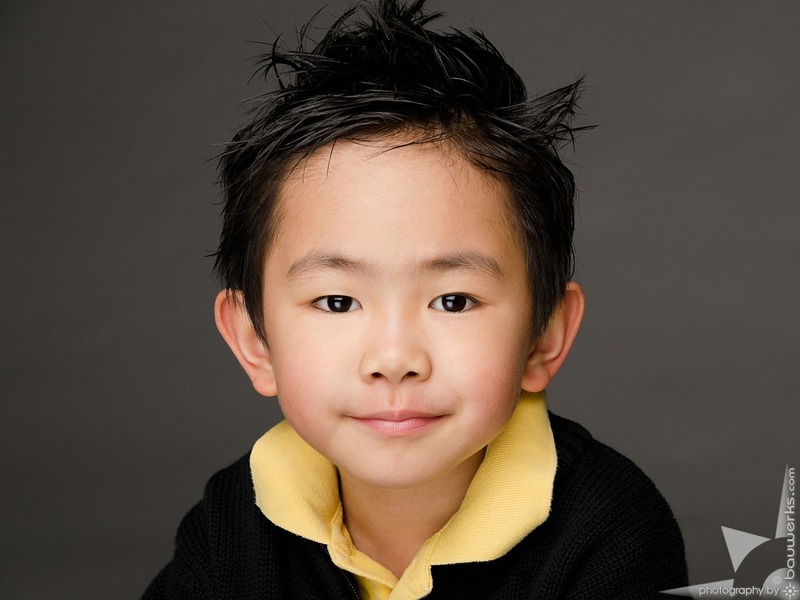 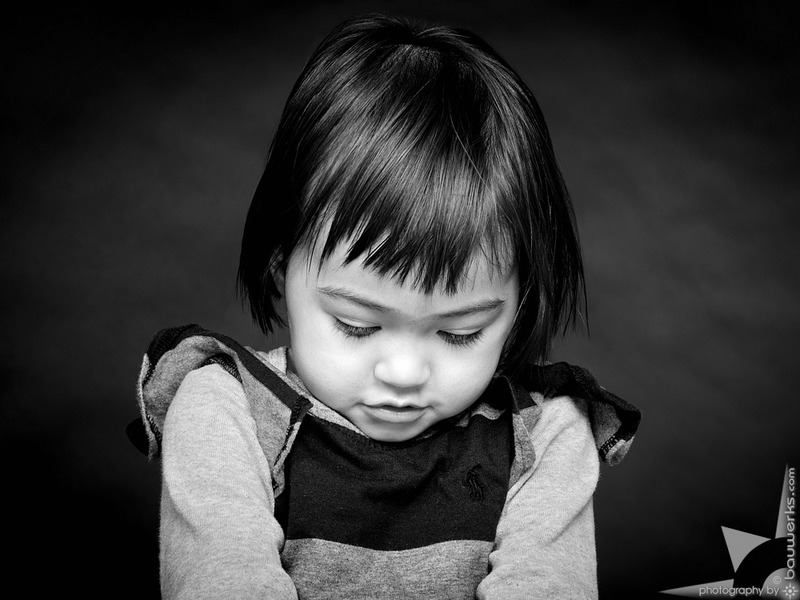 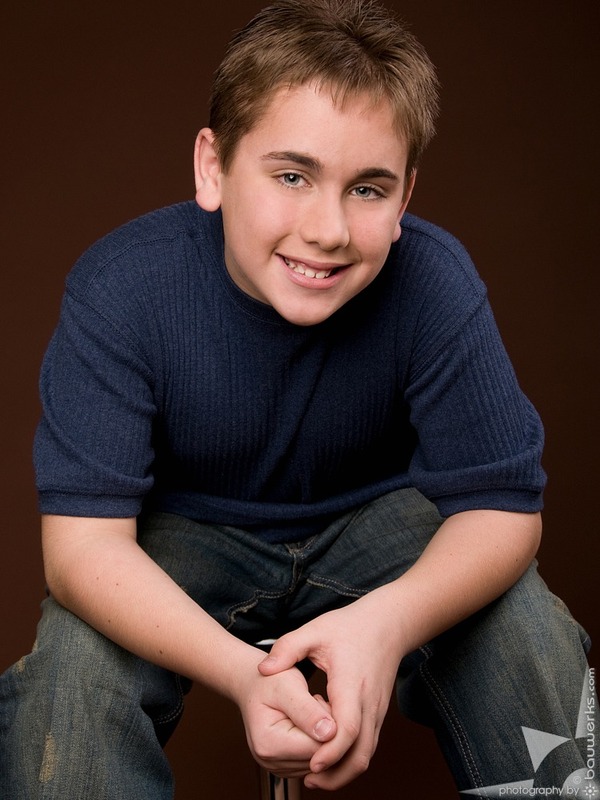 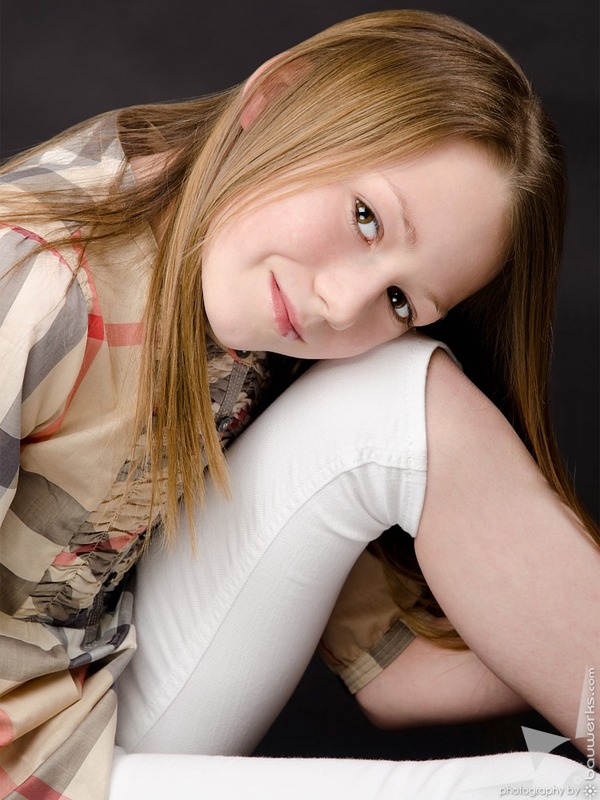 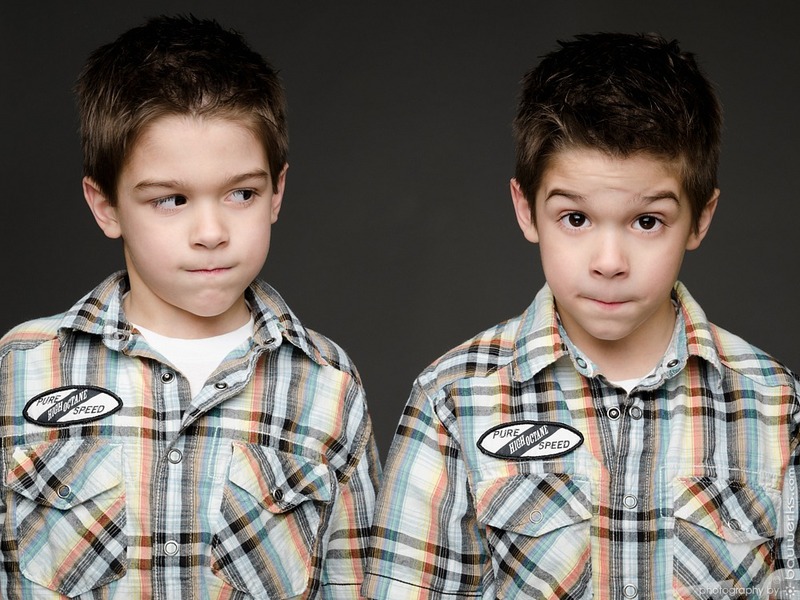 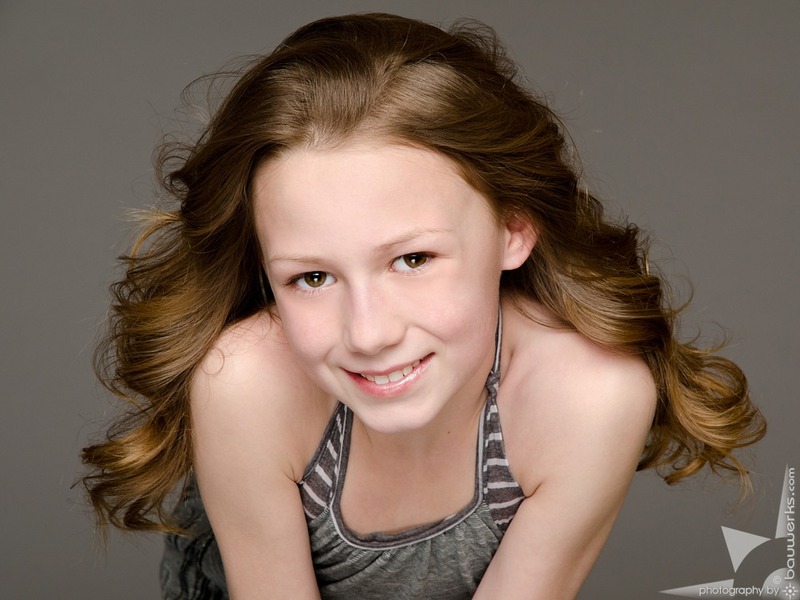 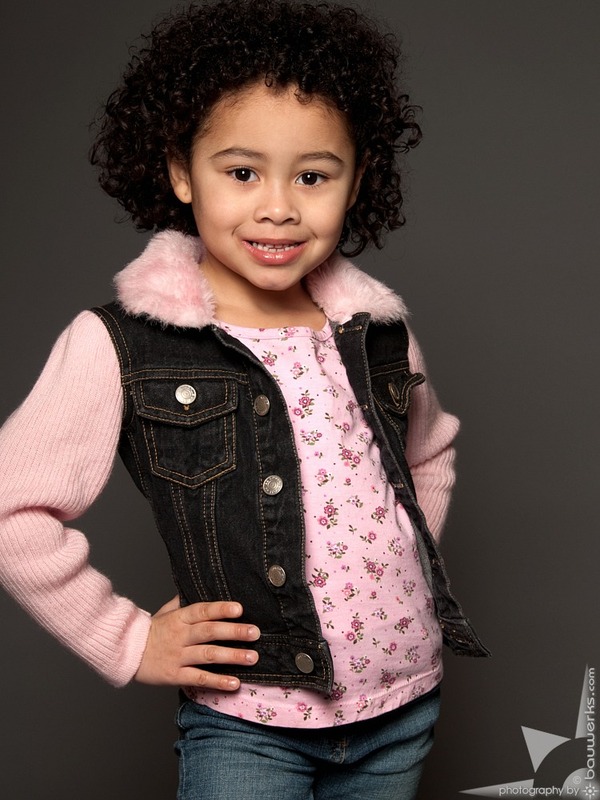 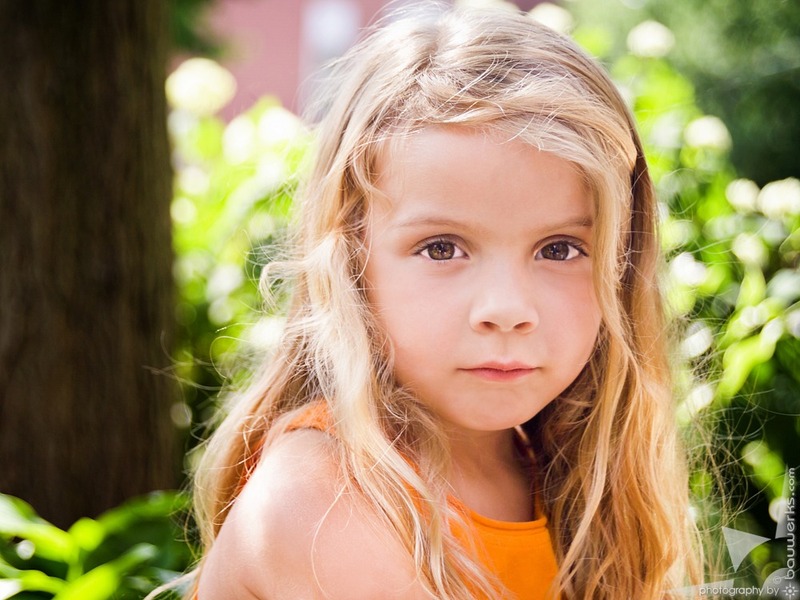 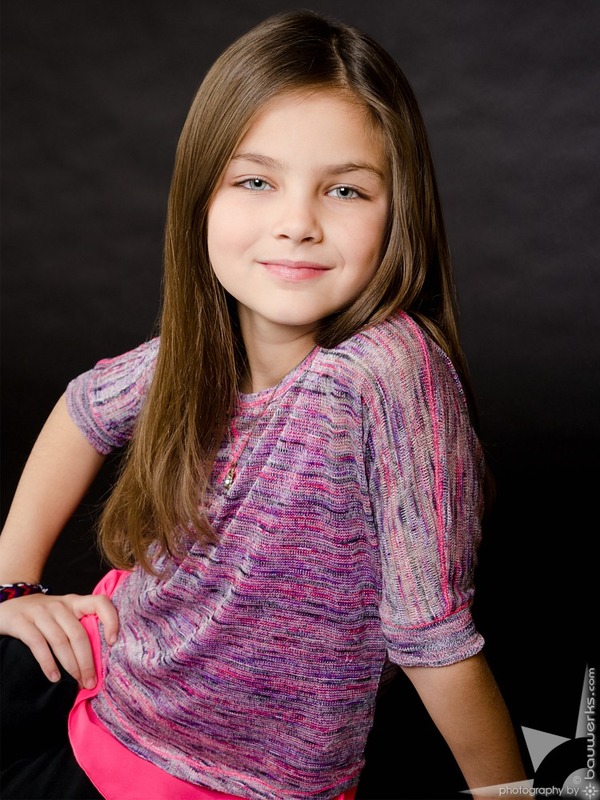 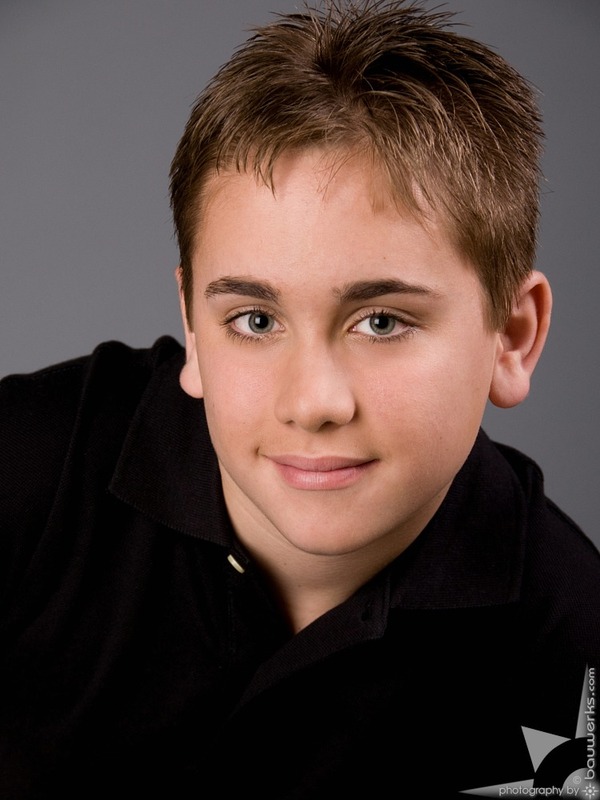 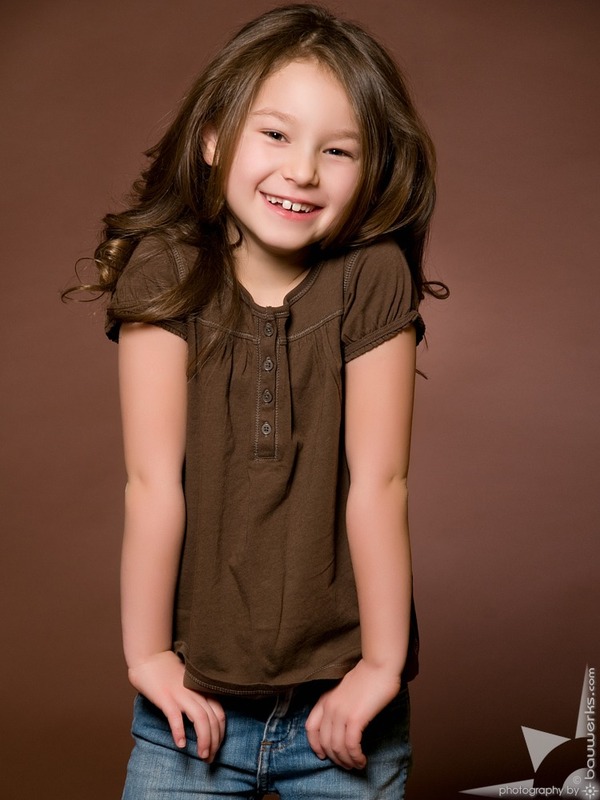 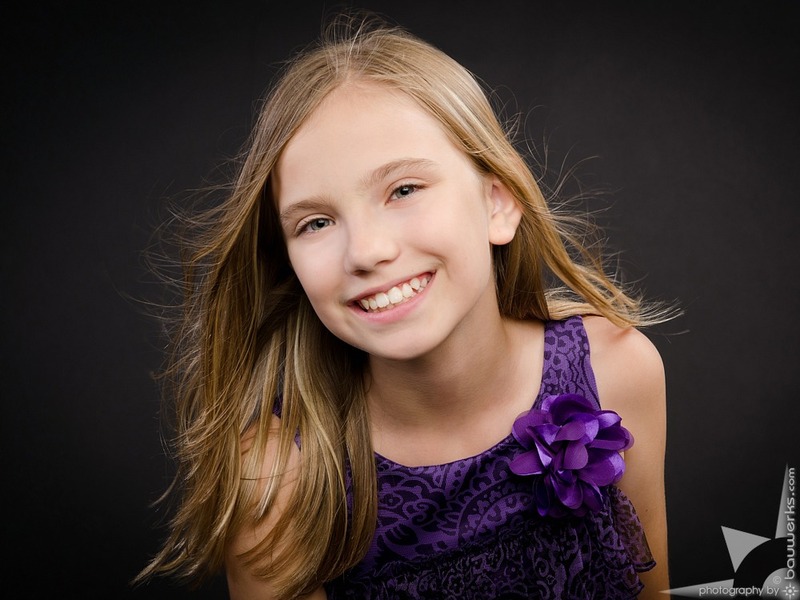 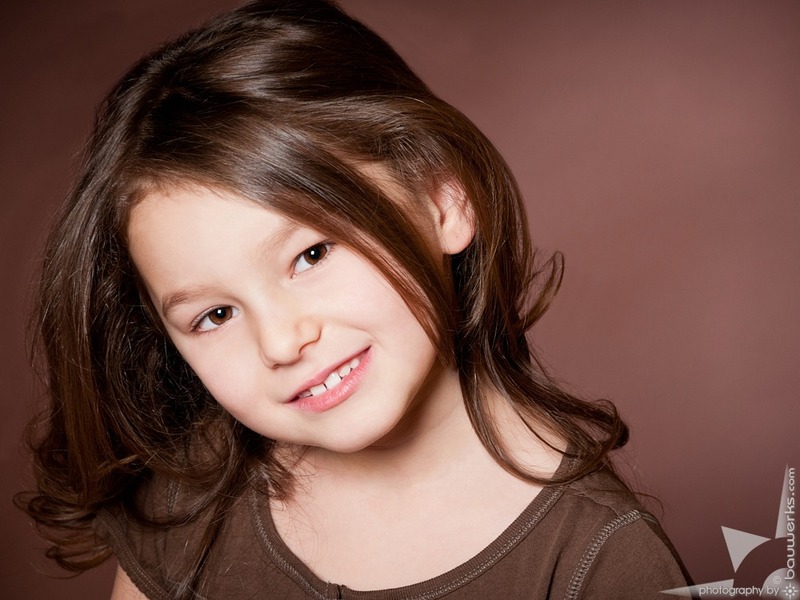 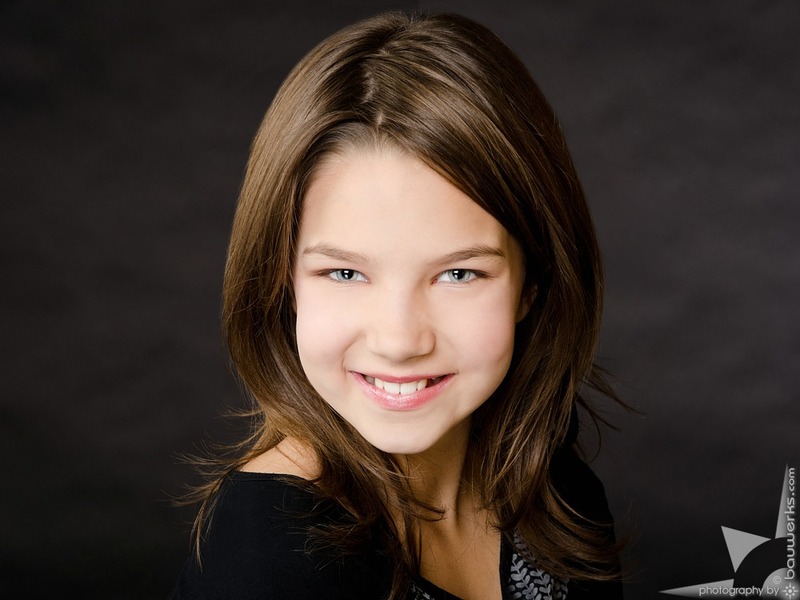 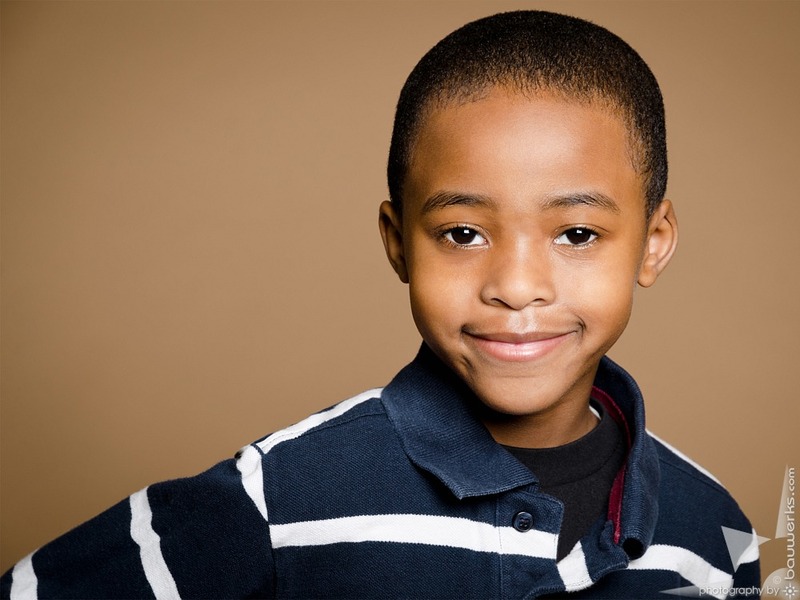 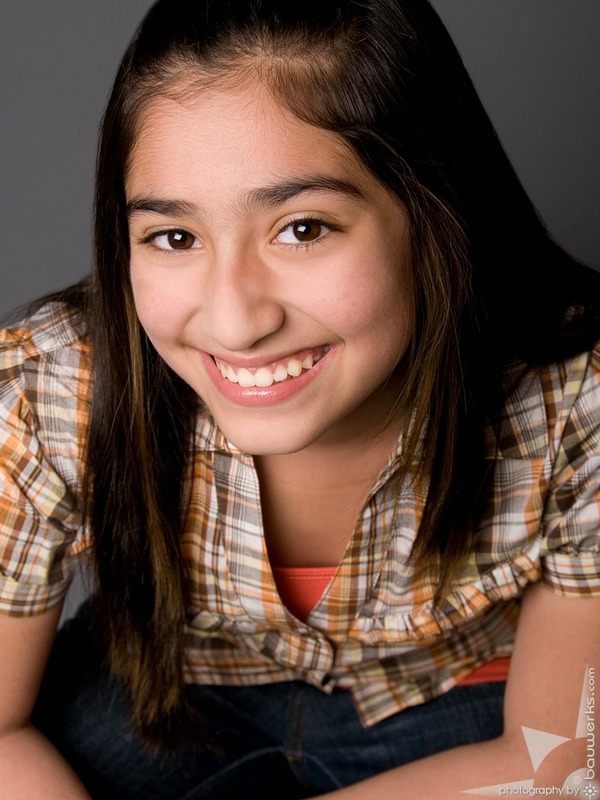 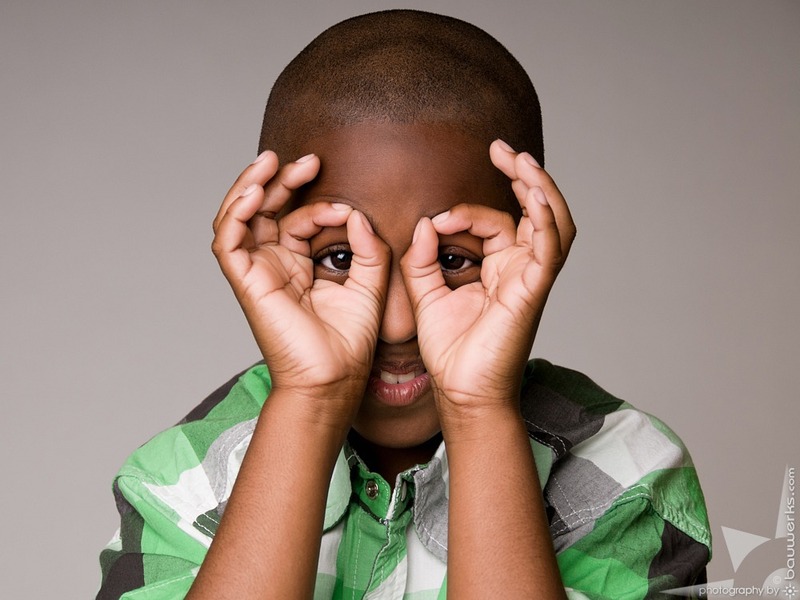 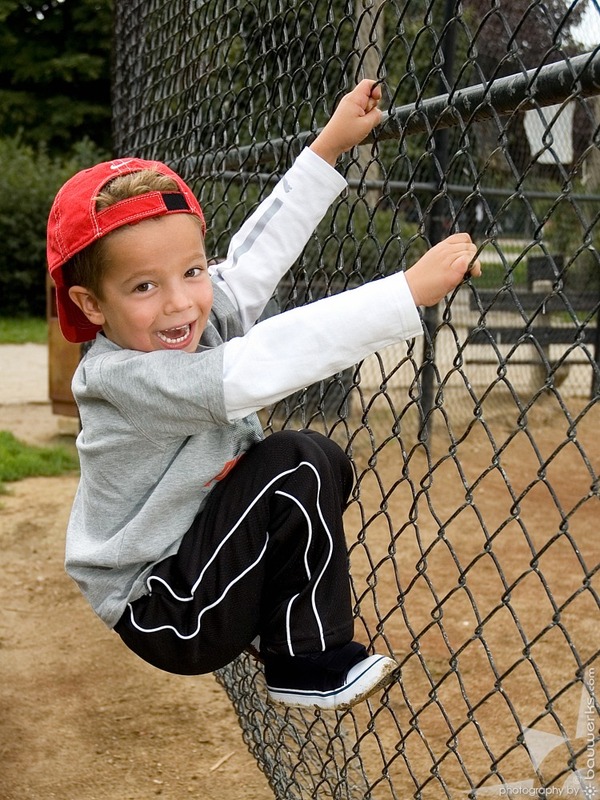 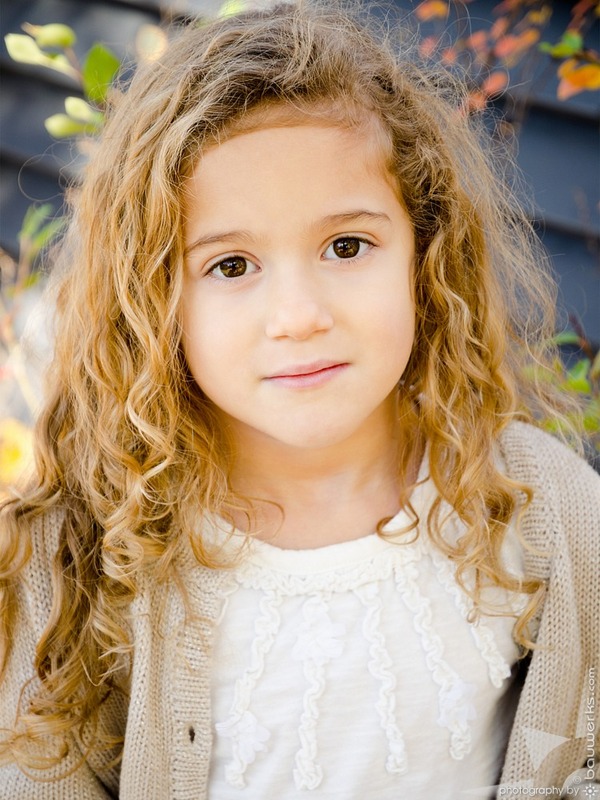 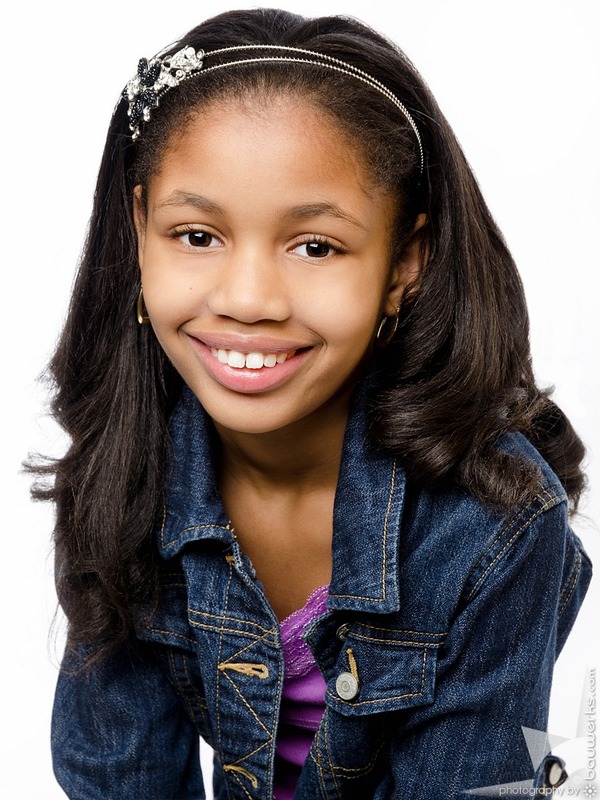 Our photographers will consult with you to determine what is best for your Chicago child actor and model headshot in order to achieve your child’s goals specific to the Chicago kids acting and modeling market. 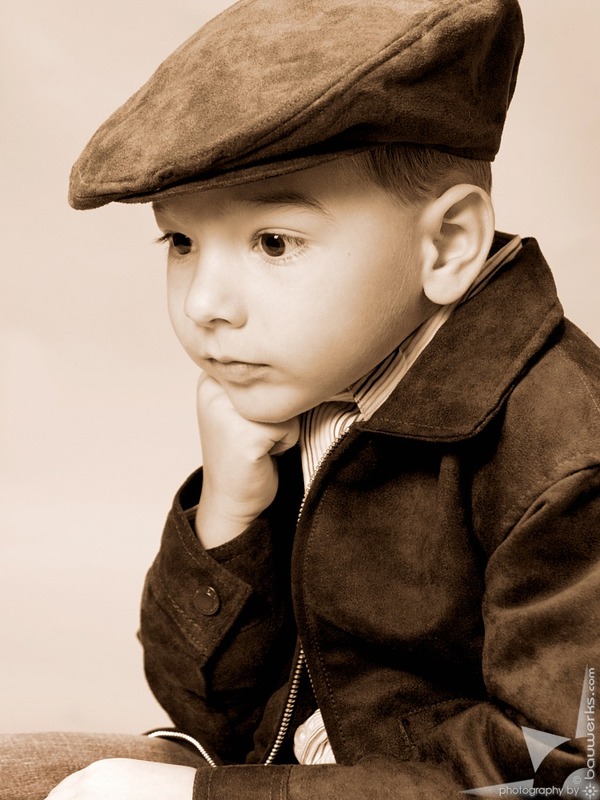 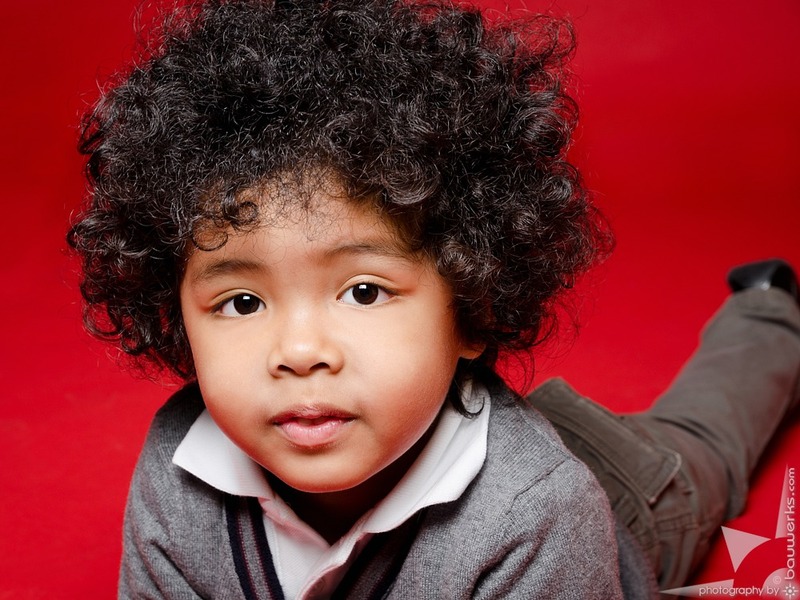 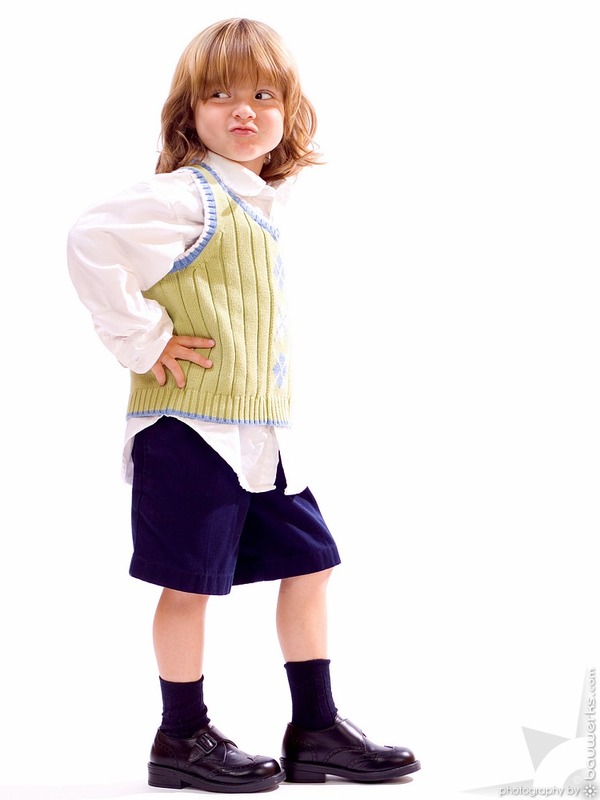 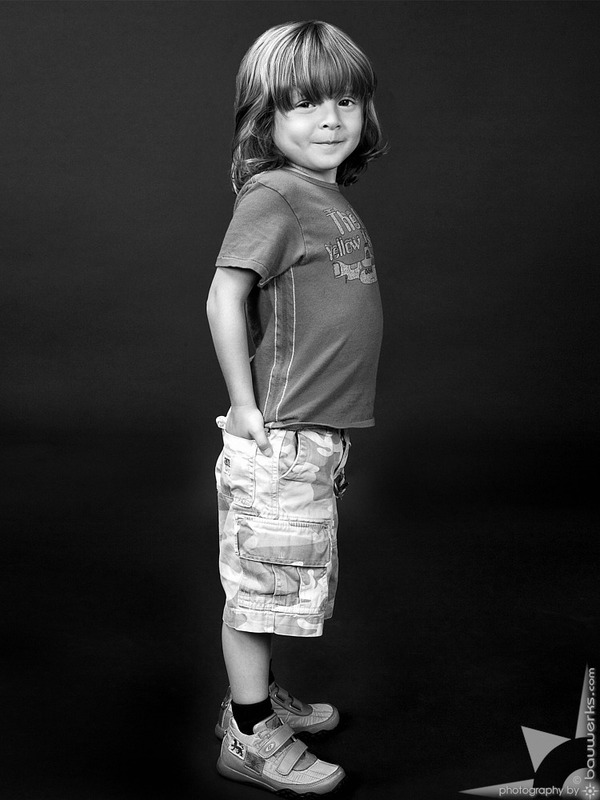 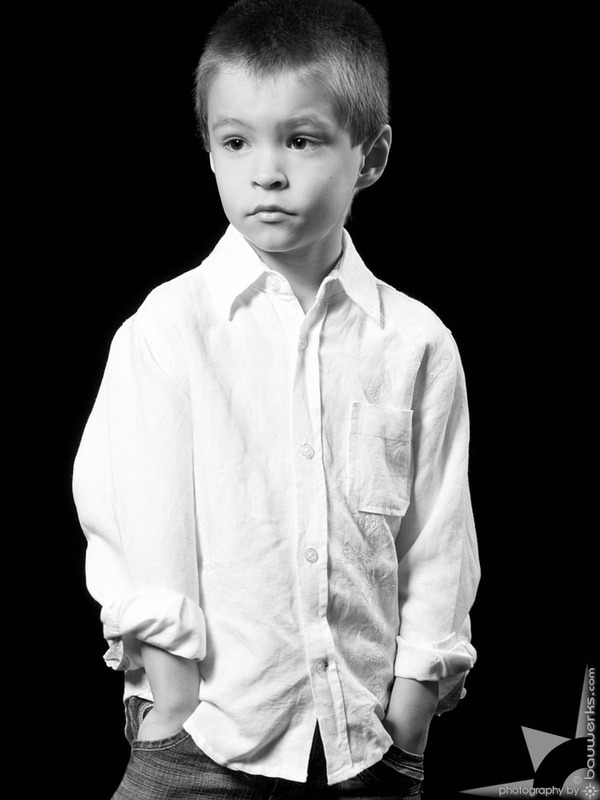 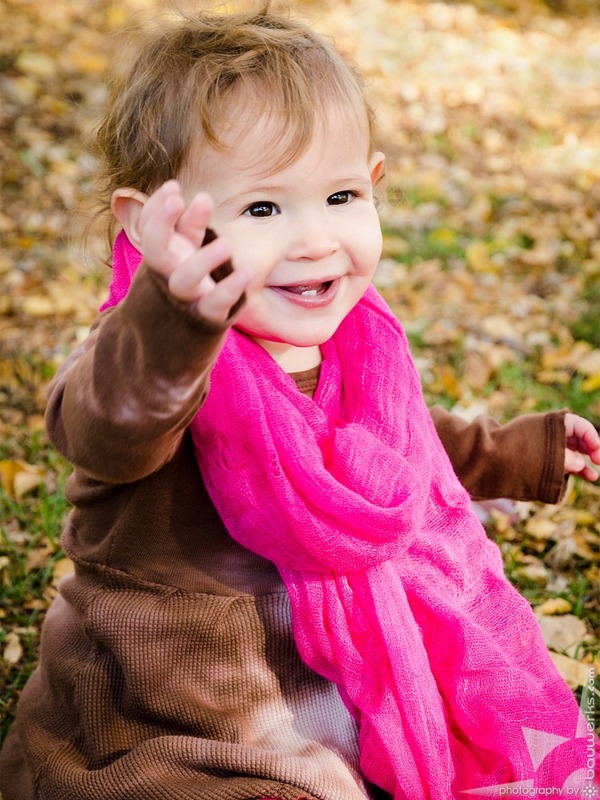 Call us today for a free consultation or to book your child’s photo shoot at 773.529.4199. 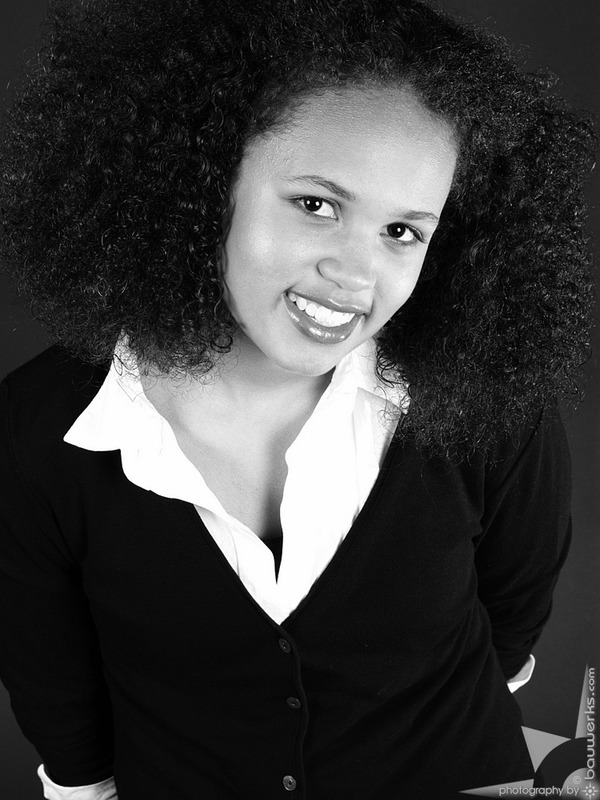 Advance your Chicago modeling career with a custom tailored high-end modeling headshot and comp cards by Bauwerks. 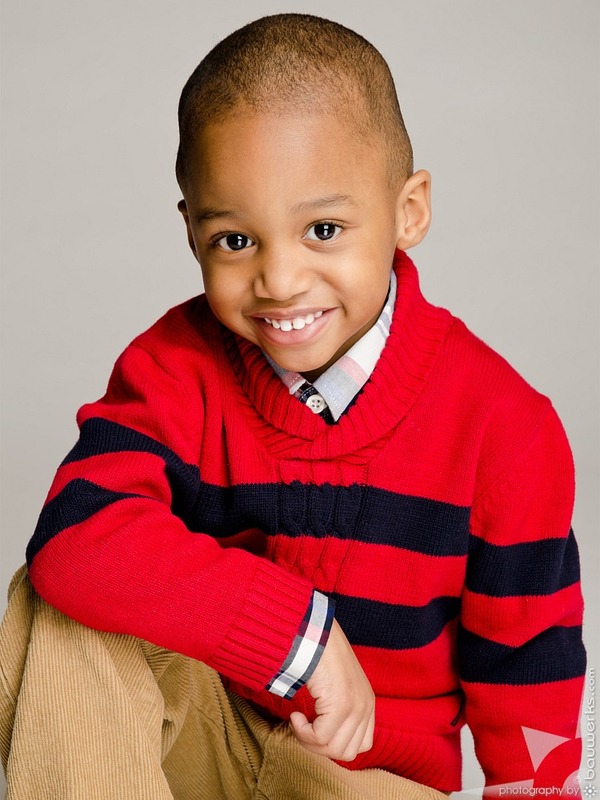 We have provided many professional modeling headshots to Chicago talent for years. 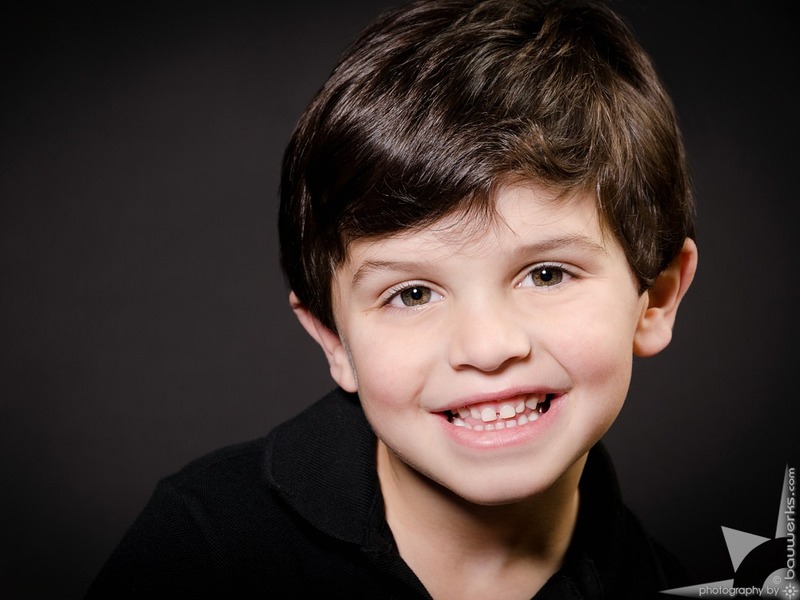 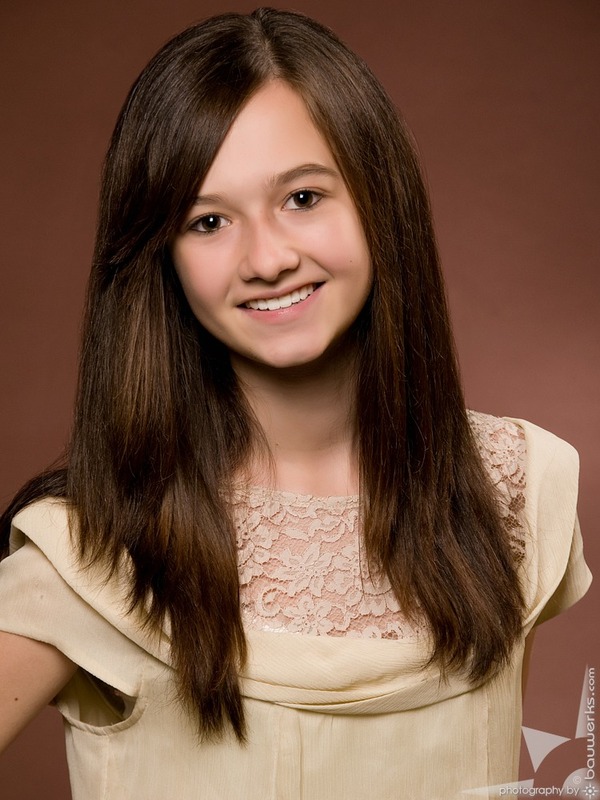 Take advantage of our vast expertise in creative modeling headshot posing and lighting. 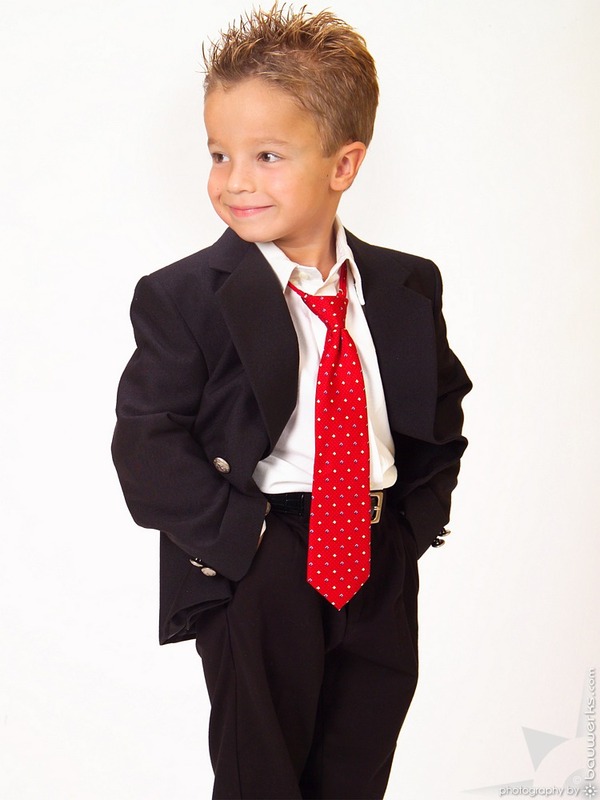 First impressions matter: Look great and confident for your next Chicago modeling gig. 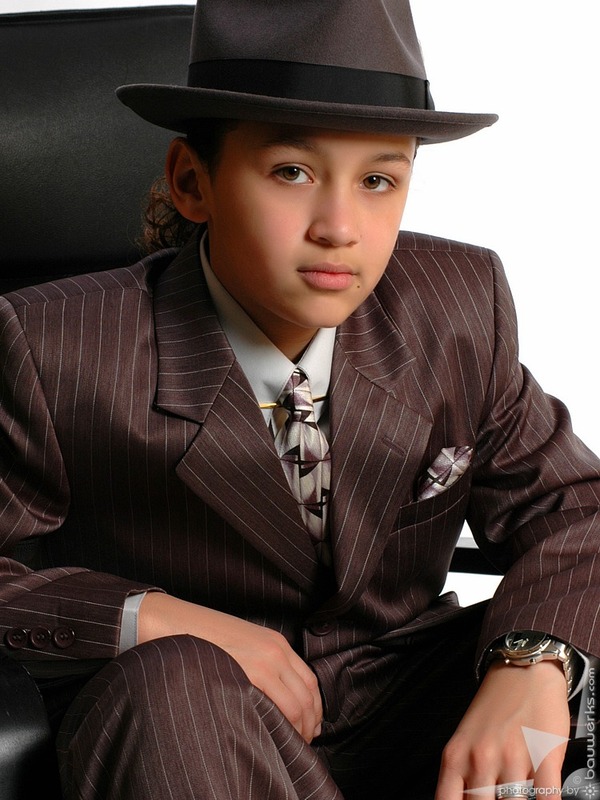 Call us at 773.529.4199 for a custom tailored modeling headshot photo shoot in our Chicago photography studio and on-location.